I have Raskog Envy. Yes, that’s the official diagnosis. I went to a doctor and everything ;) And made a Pinterest board. 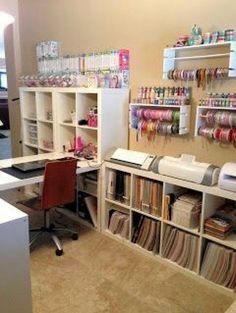 Ever since they came out years ago, I’ve wanted a Raskog cart from Ikea to use in my scrapbook room. 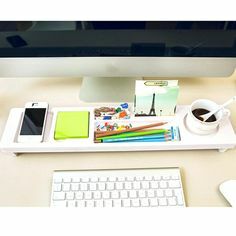 I think I could totally rock my Project Life organization in one of these babies! 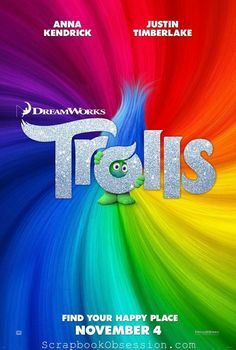 Although it comes in a few colors . . .
. . . and many even spray paint it . . .
. . . I reallyreallyreally want that Robin’s Egg Blue one. I don’t live near an Ikea and it hasn’t been in the budget yet to get it online. The cart is $50 and shipping to me is another $14. I have a sweet online scrappy friend (Hollah Ann!) 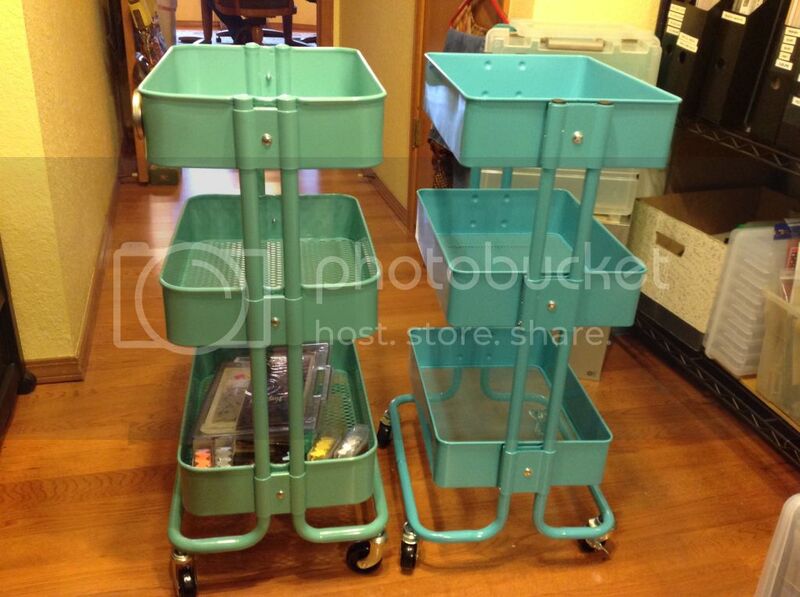 who happens to have BOTH versions of this cute cart. She was kind enough to take photos of them next to each other so we can see how they compare. From what I’m hearing, the Raskog trays are 3/4″ wider and 1/2″ deeper. 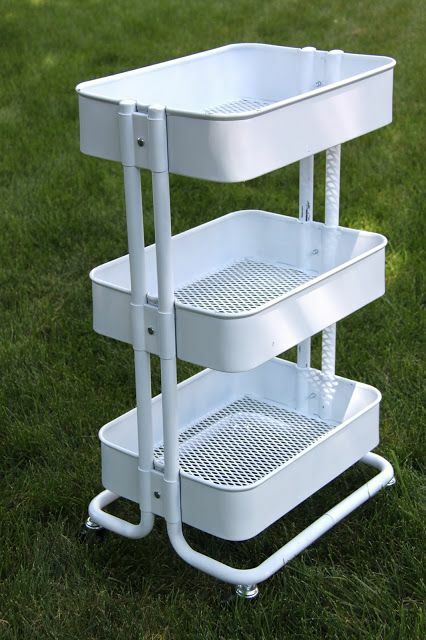 And the Raskog is a little sturdier with heavier metal – especially the bottoms of the trays. That last photo really shows the color difference. 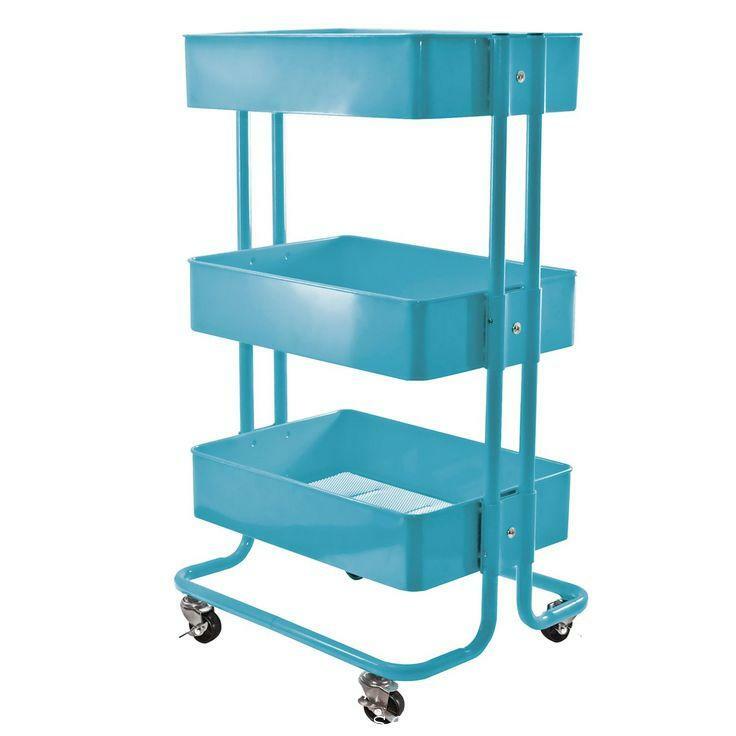 At around $35, the Sam’s cart is about $15 less than the Raskog (around $50) – plus shipping if you don’t have an Ikea nearby. So this may be a good bet! Personally, I’m holding out for the Ikea Raskog version. 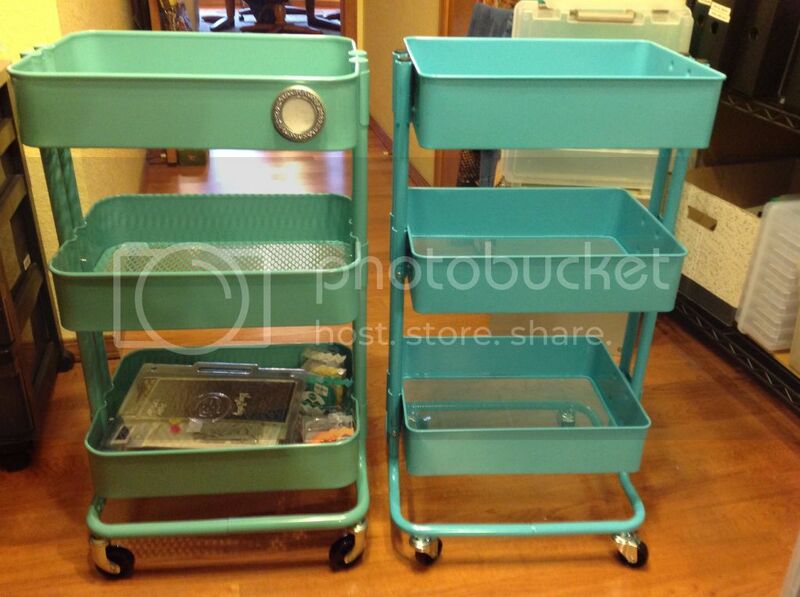 The light blue of the Sam’s cart is pretty but the aqua of the Ikea cart is my favorite color. Plus, I’m willing to pay extra for bigger and stronger trays. Hey! A girl needs options! Nice side-by-side comparison! It should help those who are on the fence about what to get. Personally I love my Raskog! I’m so grateful to Anne for sharing her photos because sometimes it’s so hard to decide when you see things separately. Glad to hear you love your Raskog! 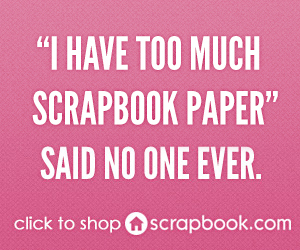 I agree…wait until you are close to an Ikea or can afford to pay for shipping. I love my RÅSKOG cart! 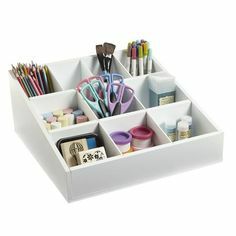 Keeps me and my scraproom organized. Thanks for the info! I used to take 3 hour trips (one way!) to visit the IKEA store outside of Pittsburgh, PA with my best friend. We would spend hours just browsing and picking up odds and ends. Now they have one in Cincinnati, OH which is only a little over an hour from my house. I’ll need to plan a trip to check out the RASKOG cart. 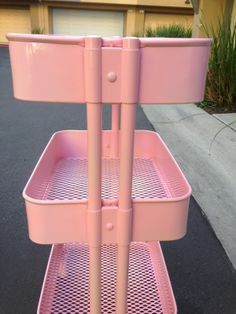 I have other organizational products from IKEA that I love and think this cart could be used for several purposes in my home. I’m so jealous you’re within driving distance of an Ikea, Nadine! I’ve only been when I was visiting Seattle and of course I couldn’t bring anything home on the plane, LOL. I can see how you spend hours in there. It’s an amazing place! thanks for the comparison, just moved to SC. Near Charlotte and am lucky to have IKEA close by. Had just seen theRskog cart and happened to visit SAMs. Love the comparison. Thank you for your extra effort there….saved me. I, too, want the Raskog! I just ordered the Ikea cart and it was $30 once it was in my online cart!!! TANYA!!! Thank you for the heads up! Good news, bad news, though. I ran over to Ikea online, put the cart in my cart (heh), and like you said – it showed $29.99. I added my state/zip code and it gave estimated shipping of only $10 – woot! I then went through the checkout process – name, address, phone – and it said the item was Out of Stock. Waaahhh waahhh . . .
Tanya, did you buy them all?!?! Ha ha. I was so excited and then so sad :( Oh well. Be careful with the Sam’s Club version. I purchased one yesterday and had to return it because the screws would not screw into the first piece I tried to assemble using a Phillips head screwdriver. 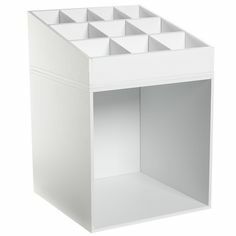 I returned it within a few hours of purchase and ordered the Ikea version online (only the cream color was available). I don’t have the cart yet but I think it will be much better than the Sam’s version. 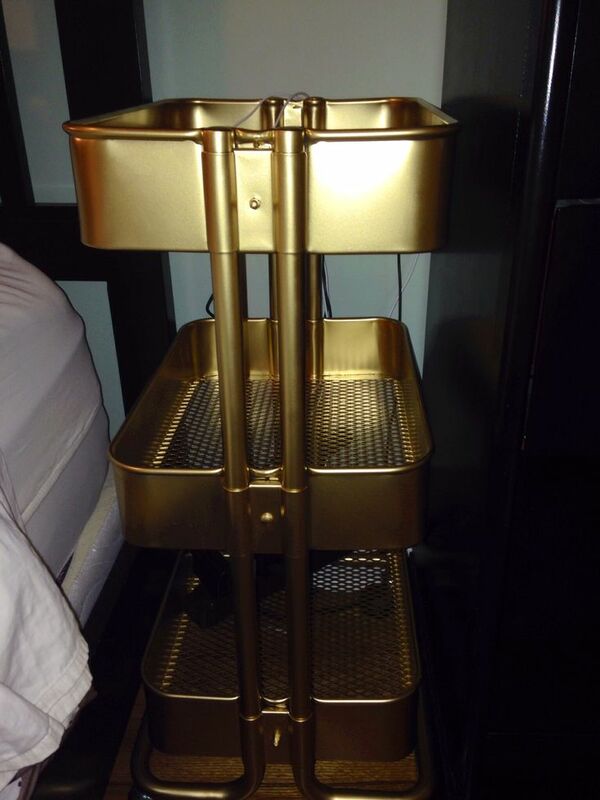 There is a seller on eBay selling the ikea cart for 49.77 plus shipping. I purchased on for my sister for Christmas and she loves it! Sellers name is Swedish home decor. Hope that helps! 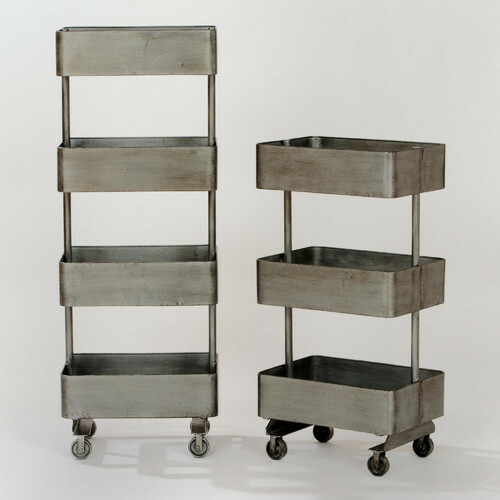 The raskog cart is now $29.99 at ikea! I’m so glad I’ve waited. I can now get 2 for the price of one. Target has an identical-looking model on their website but its only available in beige & dark gray. I’ve been looking at the Raskog for a year on Ikea’s site & its always shown that they were sure to have it in stock. I finally went today and they were out of stock for every color except this new brownish-red. I was also told they were DISCONTINUING THE TURQUOISE. When I got home the site said 96 of the turquoise would be available by the end of August. I guess I’ll just have to keep checking. 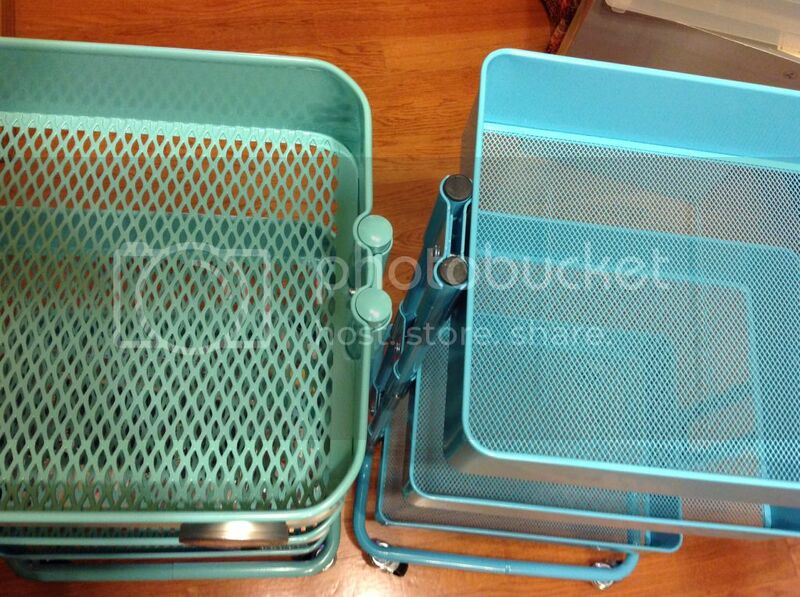 Michael’s now has a knock-off in their Recollections line, and it looks EXACTLY like the turquoise Rascog! Got it for 40% off with free shipping, for about $35.